Chiropractic care is commonly used for pain management and other health conditions. This means that there are even celebrities that use and approve of chiropractic care. Are you searching for relief from your arthritic joint pain? Although chiropractic care is commonly used for neck and back problems, it can also help reduce pain, swelling, mobility issues and stiffness associated with arthritis. Spinal problems can begin as early as the day a infant is born. Birthing methods seen as natural that can stress an infant’s spine and developing nerve system. Misalignments in a child’s spine can result in colic, breathing problems, nursing difficulties, sleep disturbances, allergic reactions and chronic infections. Chiropractic care is widely recognized for being effective in treating misalignments in the spine. Sleep issues such as sleep dysfunction and insomnia can be treated by chiropractic care. Why Chiropractic Care Instead Of Opioids? A study by The Journal of Alternative and Complementary Medicine found that patients who received chiropractic care for their lower back pain were very less likely to obtain a drug prescription than those didn’t receive chiropractic treatment. Chiropractic care can be an effective treatment for a dislocated rib. Rib dislocation can be very painful and cause breathing difficulties and pain during laughter and movement. 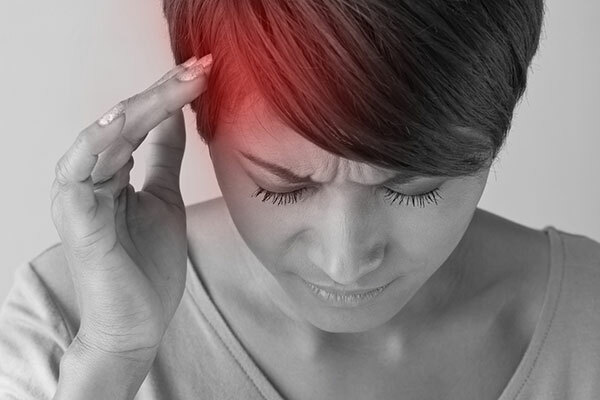 When women go through their regular menstrual cycles, they have to endure a lot of sharp pain such as headaches, nausea, lower back pain and digestion problems. OTC and prescription drugs are the common treatment for menstrual cramps, but chiropractic care can be a better alternative treatment. 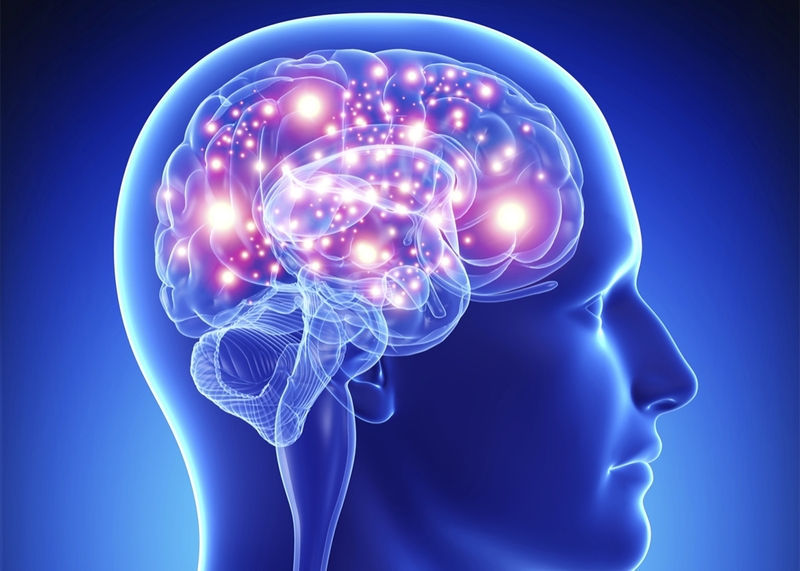 Chiropractic care can affect brain function in a positive way according to a journal called Neural Plasticity. The research which was published by the Spinal Research foundation indicated that chiropractic care can affect brain function by 20 percent, specifically the prefrontal cortex. Are you experiencing shoulder pain? A possible cause could be a rotator cuff injury. Made up of muscles and tendons, the rotator cuff surrounds the shoulder joint giving it support and range of motion. 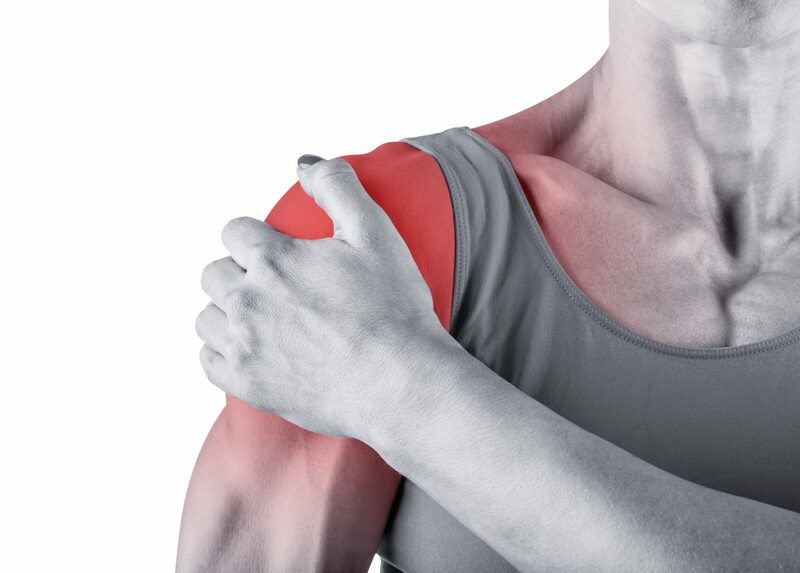 Injuries in the tendons are commonly the cause of shoulder pain. If a rotator cuff injury does not require surgery, chiropractic care can be a viable treatment option.